Evening primrose oil for hair – what should you know about it? Oenothera biennis is a small plant of yellow flowers. Even though it does not look impressive, it perfectly regenerates and nourishes both hair and scalp. Evening primrose is one of the best treatments that you can provide your hair with. The power of vitamins, enzymes, amino acids and elements responsible for the beauty and health of hair is hidden in this product. The content of linoleic acid of the omega-6 (about 75%) makes evening primrose oil ideal for damaged hair with high porosity. Vitamin E that is contained in this oil is responsible for preventing premature hair and scalp ageing. In consequence, not only the strands but also the follicles will be strengthened. This ensure that the wisps will not fall out. Selenium, magnesium, calcium also inhibit hair loss. What is more, those elements provide strong anti-oxidising properties and take care of wisps along the entire shaft, preventing split ends. 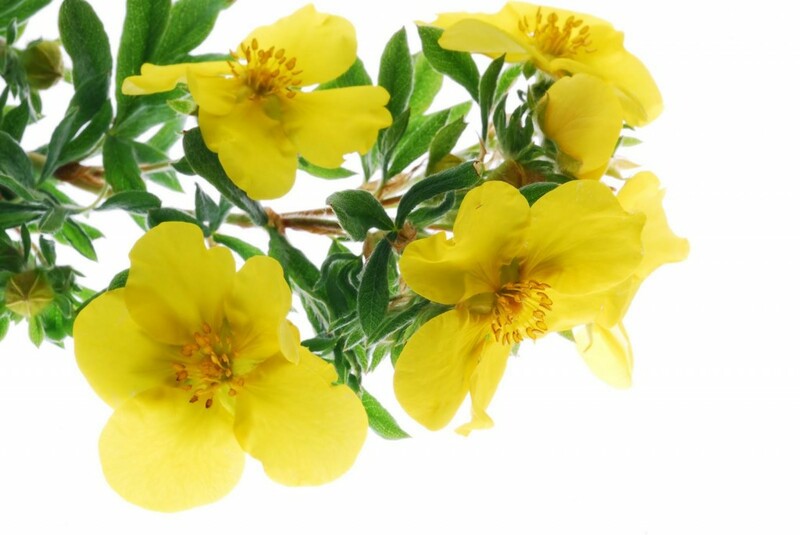 What are the hair benefits of using evening primrose oil? Thanks to its amazing regenerating, protecting and moisturising properties, evening primrose oil is irreplaceable in the care of damaged, extremely dry hair of high porosity.